Nabil M Taha, Mahdy S. Korshom, abd El-Wahab M Mandour, Mohamed A Lebdah, Eman S aladham. Effect of Lead Toxicity on Mineral Metabolism and Immunological Factors in Rats. 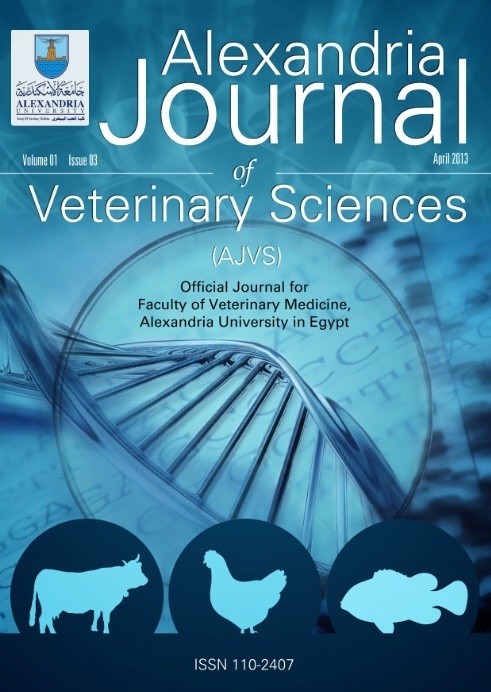 http://www.alexjvs.com/?mno=42429 [Access: April 18, 2019]. Nabil M Taha, Mahdy S. Korshom, abd El-Wahab M Mandour, Mohamed A Lebdah, Eman S aladham. Effect of Lead Toxicity on Mineral Metabolism and Immunological Factors in Rats. AJVS. (2013), [cited April 18, 2019]; 39(1): 64-73.